7 is now available worldwide from Sub Pop, with the exception of Europe and Australia/New Zealand, where the album is available from Bella Union and Mistletone, respectively. Beach House’s 7, the group’s incredible, acclaimed new album, is out worldwide today on CD/LP/DL/CS from Sub Pop, Bella Union (in Europe) and Mistletone (in Australia/New Zealand). All of the songs on 7 began in Beach House’s home studio in Baltimore, and were finished at Carriage House in Stamford, CT and Palmetto Studio in Los Angeles. The album was produced by Beach House and Sonic Boom, and mixed by Alan Moulder. Beach House has also scheduled a late-night TV performance on Jimmy Kimmel Live on Wednesday, May 16th. And the band will perform a live in-studio session on KCRW in Los Angeles on May 15th. 7 is available now from Sub Pop, Bella Union (Europe), and Mistletone (Australia / New Zealand). 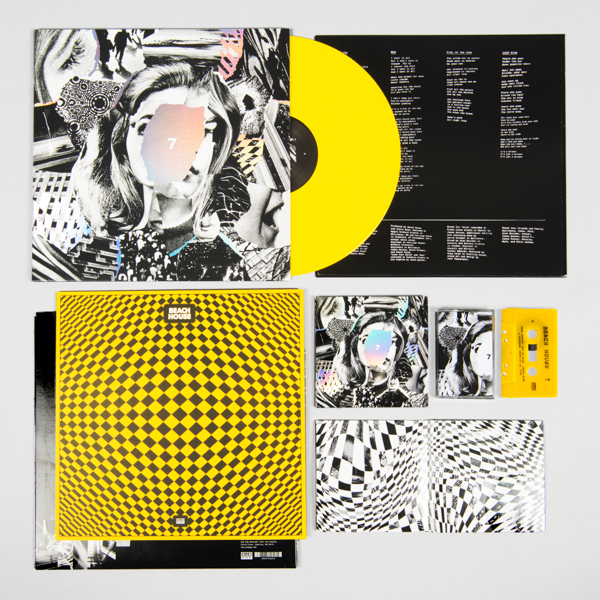 Purchases of the LP through megamart.subpop.com and select independent retailers in North America will receive the limited Loser Edition on opaque yellow vinyl (while supplies last). A new T-shirt design is also available now. 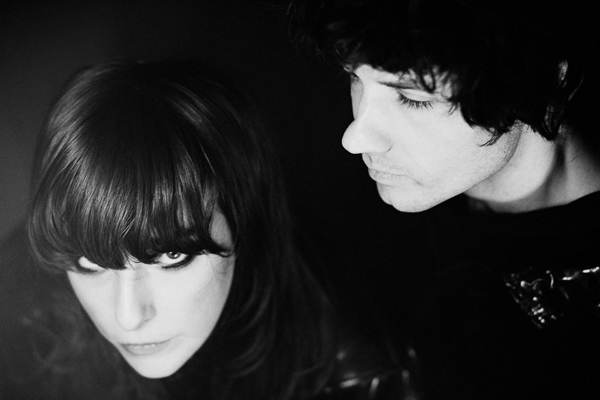 Beach House’s massive worldwide tour in support of 7 is underway, with a release show tonight, May 11th at Mexico City’s Auditorio Blackberry. The tour continues on through October 20th in Dublin, IE at Vicar Street. “Beach House’s consistent brilliance is truly remarkable…” [8/10] - Exclaim!